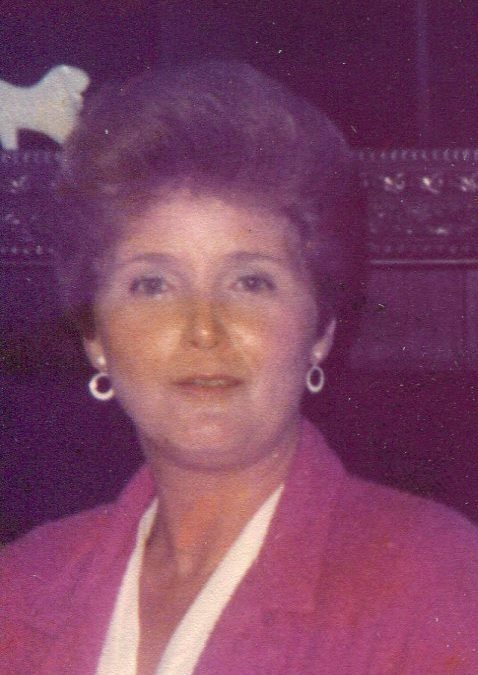 Sandra Lou Childers, 80 of Clarksburg went to be with the Lord to sing in his choir on Saturday February 2, 2019 at United Hospital Center with family by her side. She was born December 1, 1938 in Fairmont, daughter of the late Warren “Bud” Reed and Helen “Arleta” Airson Mason. Sandra graduated from Salem College. She worked at JC Penny and last worked at H&R Block for over twenty five years. Sandra was a member of the Duff Street United Methodist Church where she played the piano, sang in the choir and very active with all activities of the church. Sandra walked with the Lord leading her every day. She is survived by her two children, Kevin Lee Childers and Carol, Donna “Colleen” Childers and companion Todd Bacchus all of Clarksburg; four grandchildren, Heather Childers, Clarissa Childers, Jessica Napper and Denny, Zane Taylor and Christina; nine great grandchildren, Chad, Ryan, Nicholas, Isabella, Jannessa, Abigail, Dennis, Christopher and Nathan, many Childers, Isaacs, Masons, Nestors, and all her additional family and friends. In addition to her parents, she was preceded in death by her husband Don Alfred Childers on April 2, 2006; one sister, Jacqueline Isaac. A Celebration of Life Service will be held at Duff Street United Methodist Church at a later date. Inurnment will be at WV National Cemetery, Grafton, WV. Online condolences can be made at www.davisfuneralhomewv.com. 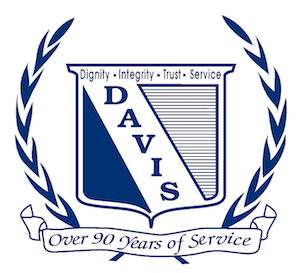 Davis Funeral Home and Onsite Crematory handled the cremation and is honored to serve the Childers family.